Commercial REO Portfolios purchased by United Capital Companies, Inc.
Commercial REO Portfolios offered by United Capital Companies, Inc.
United Capital Companies is a nationwide specialist in the commercial Real Estate Owned (REO) property market. Just as banks offer financing for residential properties, they also provide financing for commercial properties. Businesses can fall behind on their mortgage payments and, as a result, the property can be foreclosed on. The lending institution will first attempt to sell the property at a foreclosure auction. If they are unsuccessful, the property will become a Real Estate Owned (REO) commercial property, meaning it is owned by the bank. United Capital Companies specializes in the purchase and sale of these bank owned properties. Banks are not in the business of owning homes and will sell these properties in bulk portfolios, often at below-market value. Over the past 25 years, United Capital Companies has been involved in over $2 billion of commercial and residential real estate transactions. 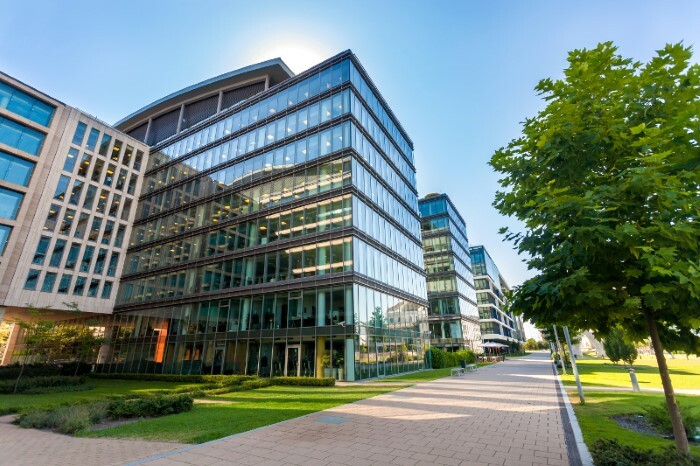 United Capital Companies partners with financial institutions and investors to be the national leader in both the sale and purchase of commercial REO properties and portfolios.